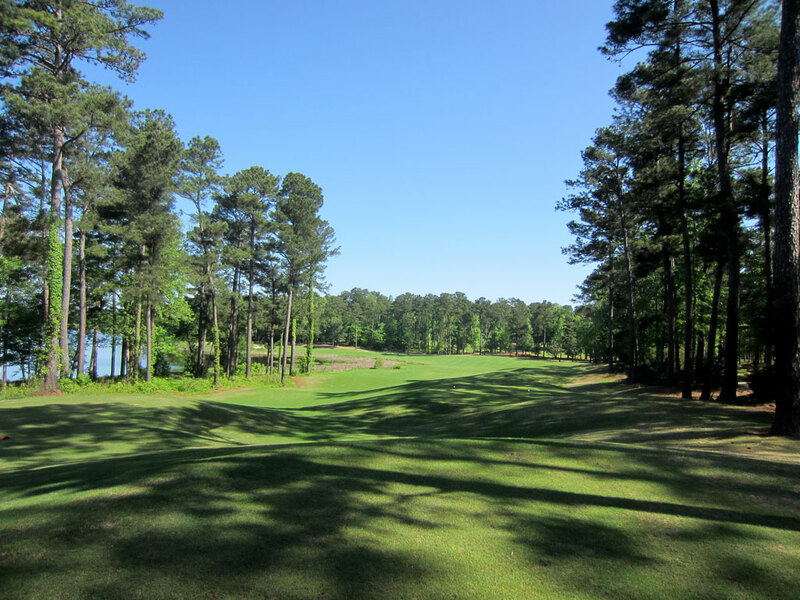 Course Website: Official Website - Visit Grand National (Links) RTJ Trail's official website by clicking on the link provided. 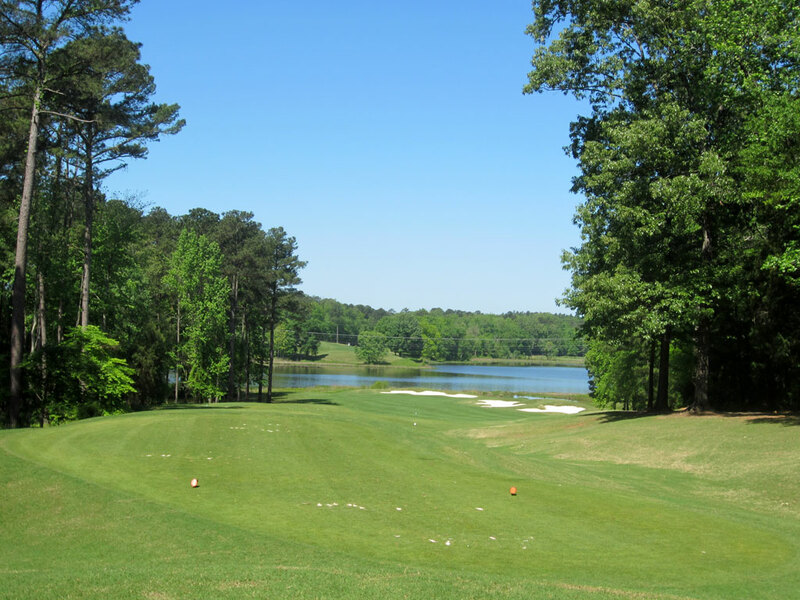 Accolades: Ranked 1st in Alabama on Golf Course Gurus' Best in State list. 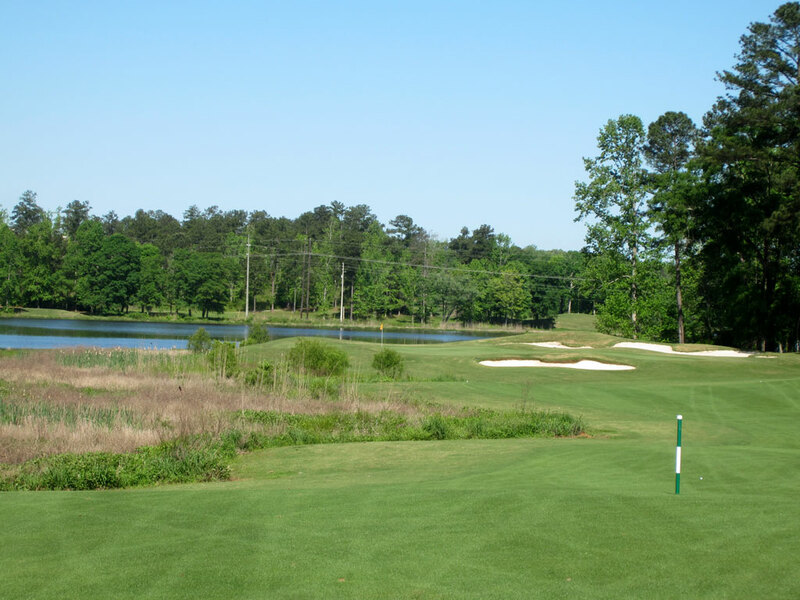 What to Expect: Grand National is located at the easterly tip of the Robert Trent Jones Trail near the college football town of Auburn. 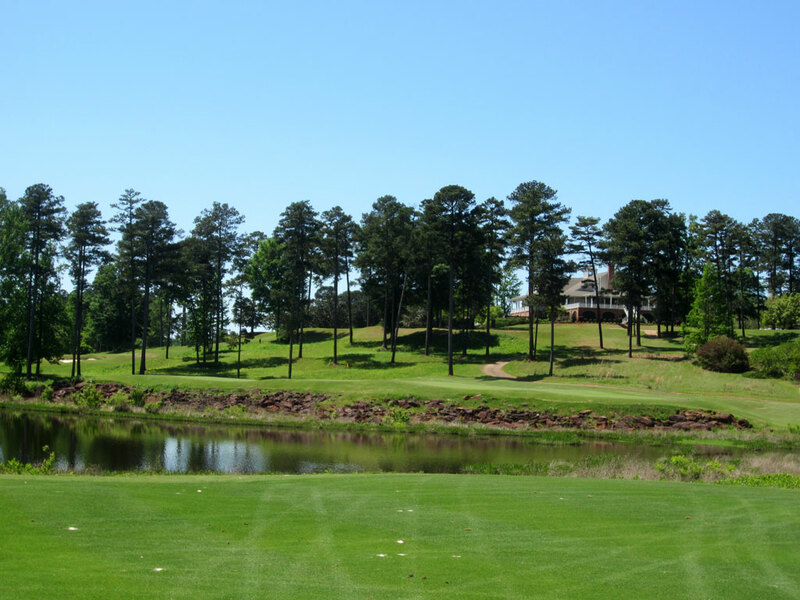 The complex includes two full length courses (Links and Lake) as well as a short course. 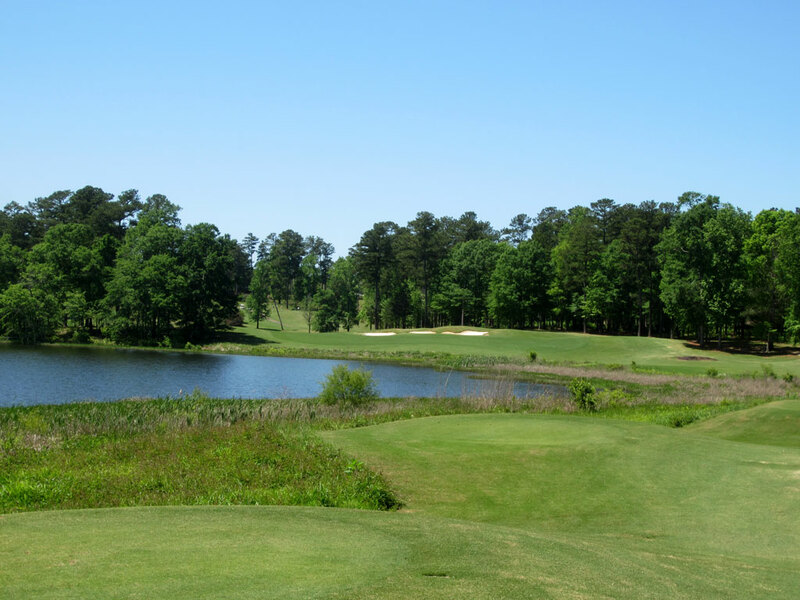 Generally regarded as the superior track at Grand National, the Links course doesn’t feel like a firm and fast links course at all and instead is carved through trees with water and marsh areas coming into play and requiring an aerial game to maneuver the bunkers and trouble. 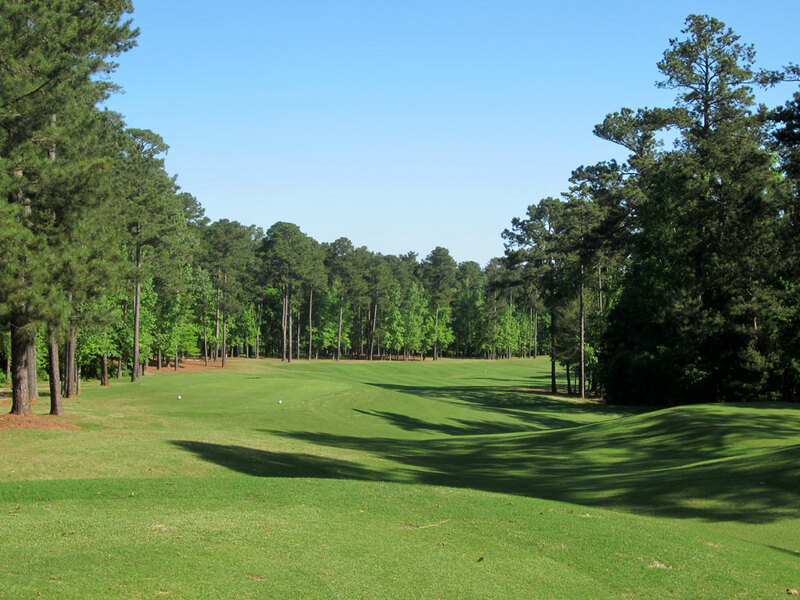 The holes rarely run parallel to each other and leaving the relatively wide fairways offers little hope of saving par. 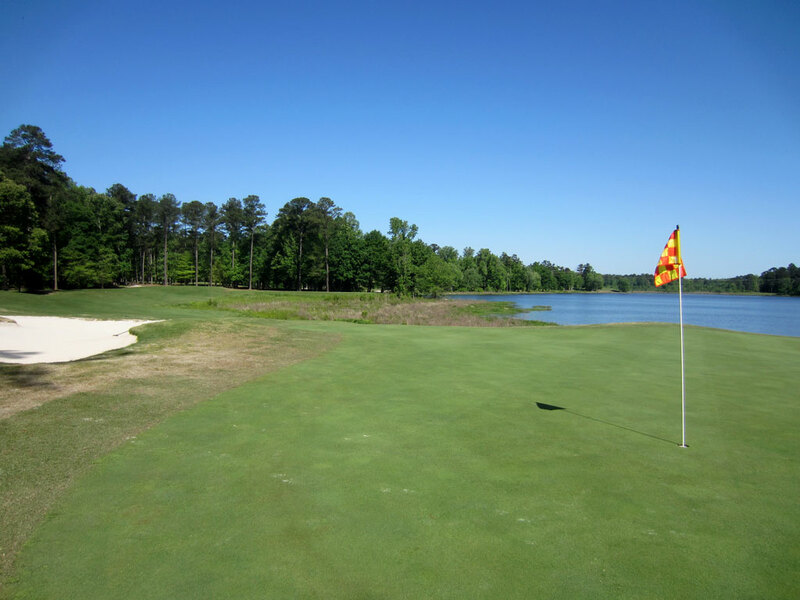 The course conditions, views, and overall setting are excellent and deliver golfers the feeling of truly “being away from it all” which is such a welcome sensation. 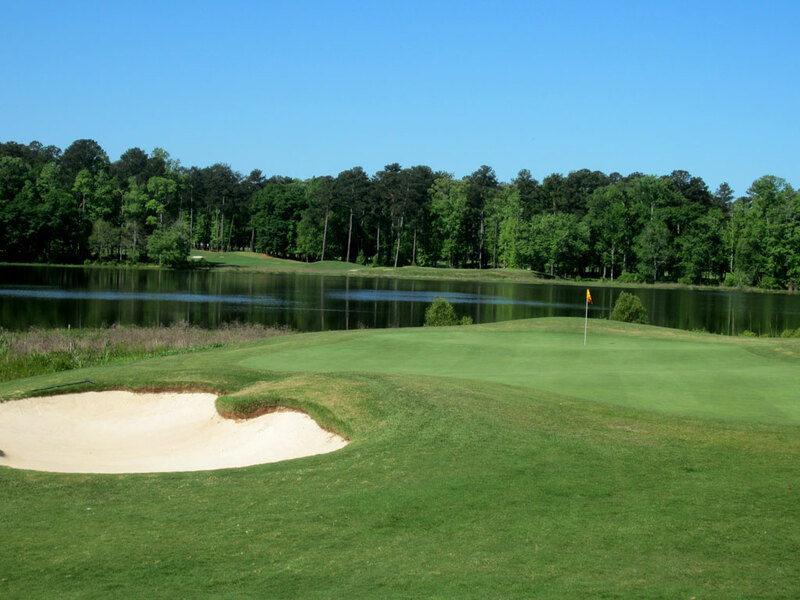 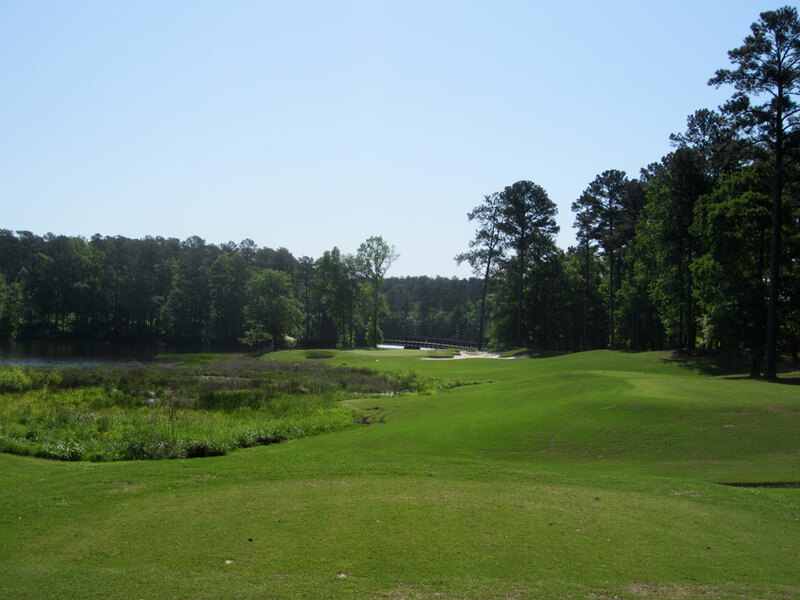 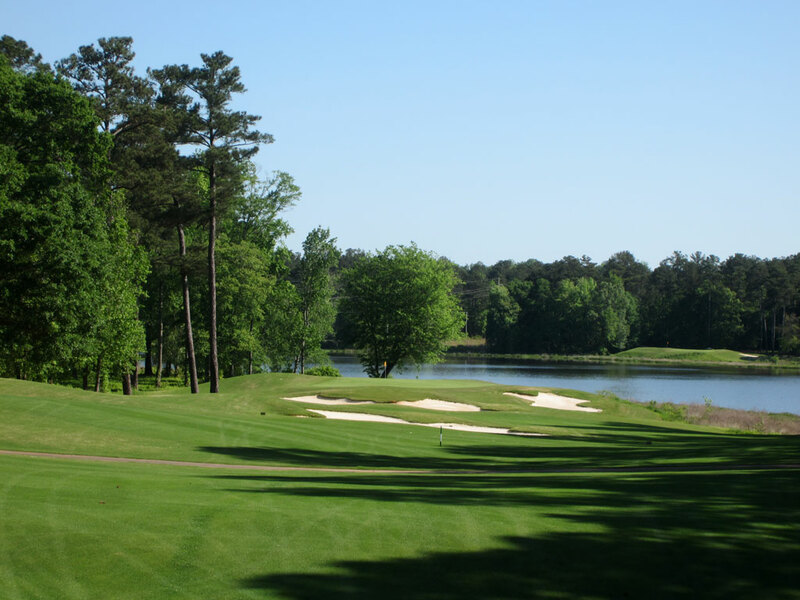 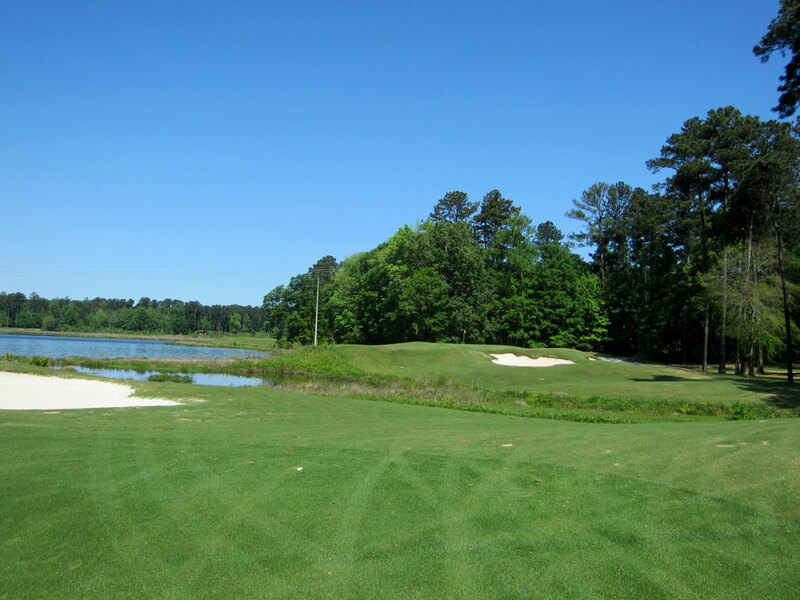 There are several holes with significant elevation changes, something you will experience right off the bat with the opening two holes, and the course is a stiff challenge. 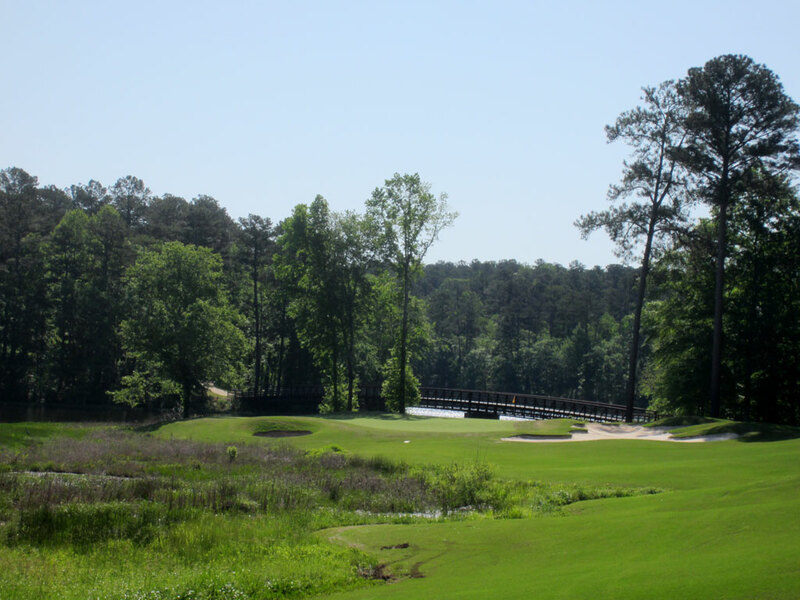 The Links course at Grand National is my only exposure to the RTJ Trail and if it is any indication of how good of golf is found on the rest of the trail then I’m ready for a two week trip to the Yellowhammer State to experience the gamut.